“The endowment is actually a collection of more than 7,000 individual gifts from donors. These generous gifts are meant to support in perpetuity a wide range of university programs, including teaching and research, financial aid, facilities maintenance, athletics and many more. 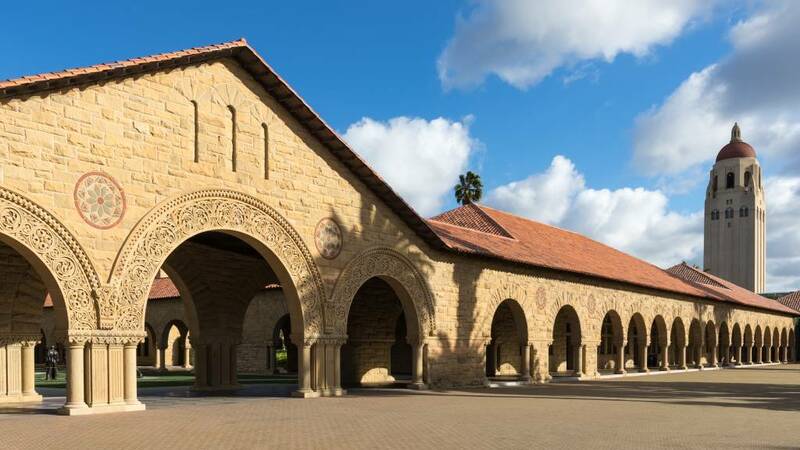 These programs enable the students and faculty of Stanford to weave a rich tapestry of scholarship and achievement.